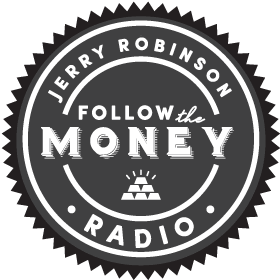 On this week’s podcast, Jerry Robinson provides his cutting-edge insights on the latest economic and geopolitical events. 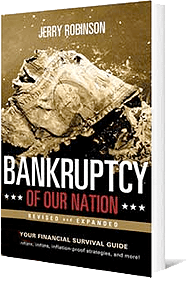 Topics include: The ongoing Greek drama, the China stock market crash, and crony capitalism. Special guest interview: John Perkins.